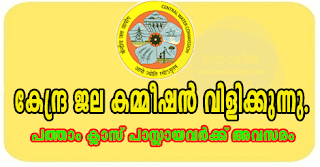 Skilled Work Assistant vacancies in Central Water Commission. 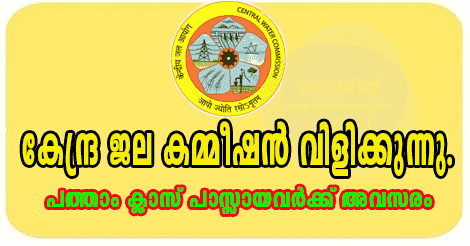 The Office of Superintendingg Engineer, Hydrological Observation Circle, Central Water Commission, invites applications form eligible candidates for the posts of Skill Work Assistant. Before applying read the official advertisement carefully. Other details like qualification age limit ,How to Apply,Important Dates to remember & Important Links Are given below. The age limit of Applicants who applying for CWC Skill Work Assistant is 18 to 30 years. The relaxation of upper age limit will be of 03 years for OBC candidates and 05 years for SC/ ST candidates. 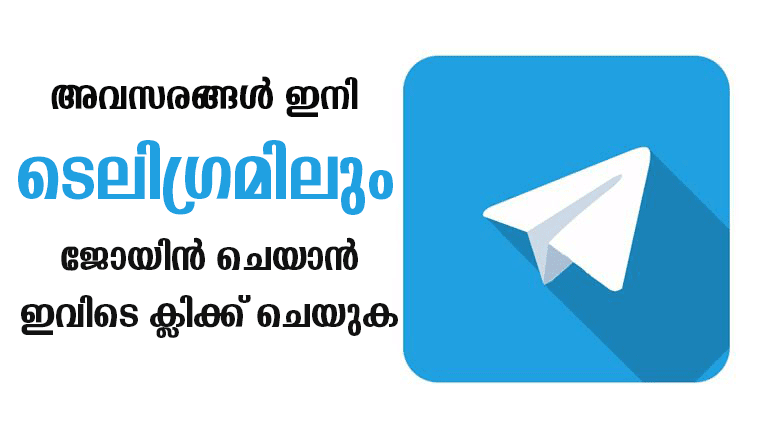 Interested and eligible candidates are requested to Apply in the Prescribed Application Form (Application Form can be downloaded from the notification).The application must send on or before 25.09.2016 to the given below postal address.